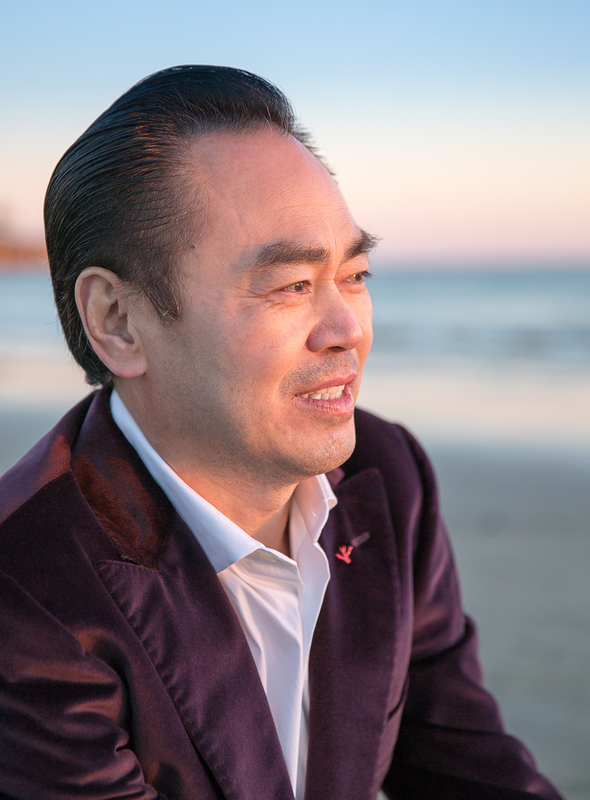 Cetis founder, Dr. Bing N. Sun, discusses the foundations of the company. ​​By Bob Rakow - Dr. Bing N. Sun had no plans to launch a telecommunications company when he arrived in the United States 26 years ago. Rather, Sun was a scientist who had spent years studying Physics, materials science and engineering in Europe and in China. 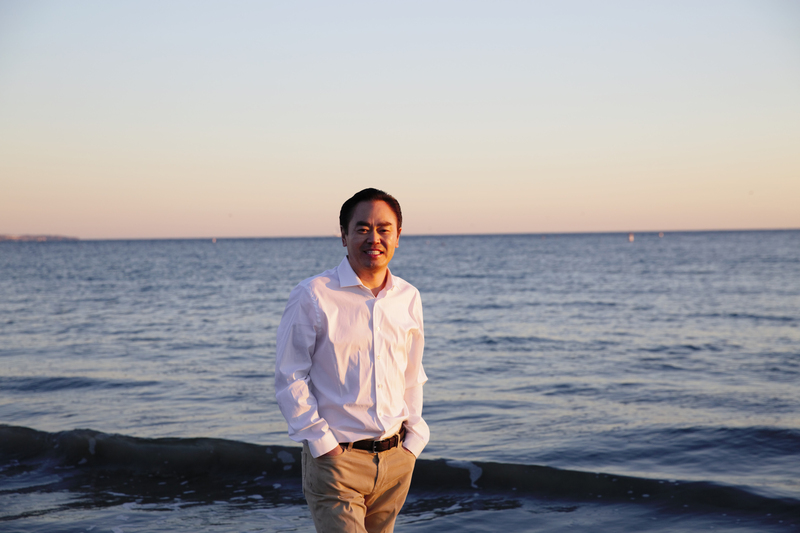 Following his release from the hospital, Dr. Sun left France and moved to Geneva, Switzerland where he pursued scientific study of high-temperature superconductivity at Swiss National Science Foundation and University of Geneva. Two years later, he accepted a new position at State University of New York at Buffalo. Then prior to founding Scitec, Inc. in 1993, Dr. Sun returned to his scientific field of materials research, serving as a scientist at Beckman Institute located at the University of Illinois engineering campus at Urbana-Champaign. But after years of seeking funding for his research, Dr. Sun hit a plateau in the field and believed there was no future for him in science research. Instead, he decided to pursue business and began a career as a consultant, he says. “I didn't have millions to start a business, so I went into the consulting business to sell knowledge,” Sun says. He founded Scitec Inc., a custom manufacturing and consulting company, and listened to industry-leading companies to find out what products and services were in highest demand. “I didn’t expect to develop a telephone,” he says. Sun recognized a growing market for low-cost hotel phones. As a result, he implemented a plan to design, manufacture and market phones, and Scitec launched its first telephone under the Aegis brand name in 1995. The company later released an economy version of the phone hoping to expand its marketshare. “I found there was a big demand for telephones,” Sun says. Specifically, the demand was coming from hotels and motels, which were seeking more reliable telephones at a lower cost, he says. But Dr. Sun had more ambitious goals than providing sturdier, less-expensive telephones for hotel rooms. “Our goal was to capture all aspects of the lodging industry, so we released two new wall-mountable phones especially designed for bathrooms, hallways and hotel lobbies, among other public areas,” Sun says. Scitec introduced several additional models for the hotel industry over the next two years, and they were quickly adopted throughout the industry, Sun says. Dr. Bing N. Sun, President & CEO, Cetis, Inc.
Today, Sun is the CEO of Cetis, a leading global telecommunications business that has provided more than 30 million hotel phones at 150,000 locations around the world. Cetis was formed through a 2006 merger of Scitec and TeleMatrix, a leading competitor; and the acquisition of Teledex LLC, a designer and manufacturer of a broad range of analog and VoIP hotel phones. “We consolidated three companies,” Sun says. The Colorado Springs, Colorado-based company maintains offices in Champaign, Illinois, United Kingdom, Beijing, Malaysia, Dubai, and Mumbai. In 2000, the company launched the Aegis 600 Series hotel phones with patented voice/data technologies. It also introduced patient room telephones for the healthcare industry. The phone’s extremely low cost gave healthcare facilities the option of disposing of the phones rather than cleaning them to help reduce patient contamination risks. Sun owes much of his success to the experiences of his childhood, he says. The son of a rice farmer, he grew up in poor family in a small rural village in China. He recalls having little to eat and working in the rice fields when he was 8 years old, earning less than one dollar a month. “That was my motivation to study,” Sun recalls. “We had no heat in the winter, so in late Fall I put on my winter clothing and studied by candle light in an effort to learn, and excel to a level that I could leave the challenges of that life through education,” Sun remembers. “It wasn’t easy, because I faced many obstacles, including rejection by one of my teachers at elementary school, who informed the class that I was incapable of learning, and subsequently burned my schoolbooks on the class grounds,” he adds. But instead of accepting what the teacher said of him and giving up, Sun was determined to prove that the teacher was wrong, and that by studying very hard and believing that nothing is impossible, he would not have to accept failure. “His father advised him to study hard if he did not want to follow in the same footsteps in the rice fields, and he listened,” say John Grubb, senior vice president of marketing. And as a result, Dr. Sun developed a work ethic that he still carries with him to this day, and openly shares with others, he notes. Editor's Note: We want to express our sincere appreciation to Cetis partner, Earthbend, for their kind congratulatory advertisement, which accompanies the Leisure & Hospitality magazine article. New! 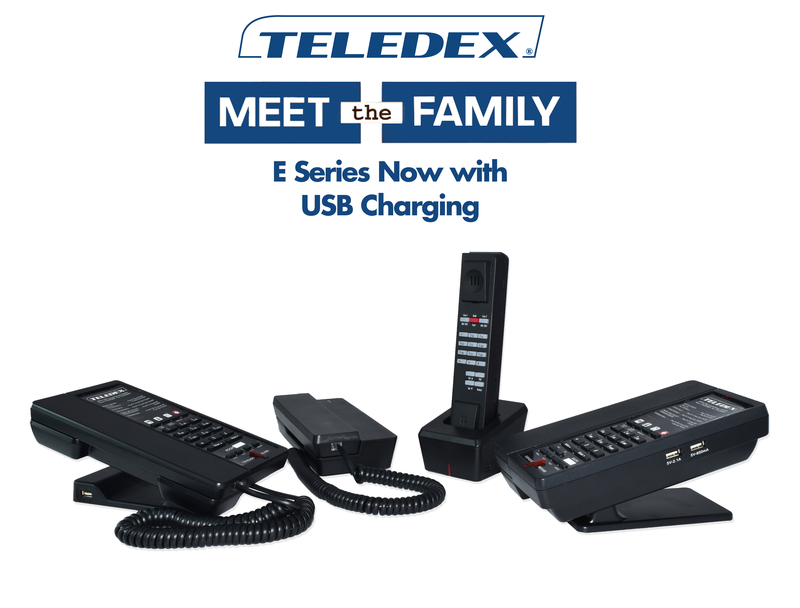 Teledex E Series USB hotel phones feature built-in USB charging ports. Amazingly big on features, yet surprisingly small in size, Teledex E Series USB hotel phones are 40% smaller than standard guest room telephones, and are now available with optional USB charging ports on both the corded and cordless base units and RediDock remote handset kit charging stations in both analog and VoIP configurations. Originally styled to meet the limited space and energy requirements aboard cruise ship cabins, E Series micro-footprint hotel phones require minimal surface area on the desk and nightstand. Interior designers appreciate the sophisticated extra thin, ultra-stylish body while guests enjoy the familiar, comfortable feel of a sleek, modern handset. Engineered specifically for hospitality applications, E Series hotel phones feature patented OneTouch voice mail technology for hands-free auto-dialing and retrieval, up to 12 guest service keys, and customizable faceplates. Available in single and two-line, analog, VoIP, corded, and cordless, E Series USB is creating an entirely new category in hotel telephone design. E Series flat panel, compact style adds a touch of elegance to any room without compromising functionality. Give your guests the elegance they deserve. Click here to request a quotation. Room phones provide an important emergency lifeline for your guests...inside the hotel guest room. Contrary to popular belief, an analog or VoIP room phone plugged into an RJ11/RJ14 or RJ45 port inside the room, is a more reliable emergency location device than a mobile phone. Why? Because the room phone clearly identifies the exact location of the guest inside the guest room in case of an emergency. 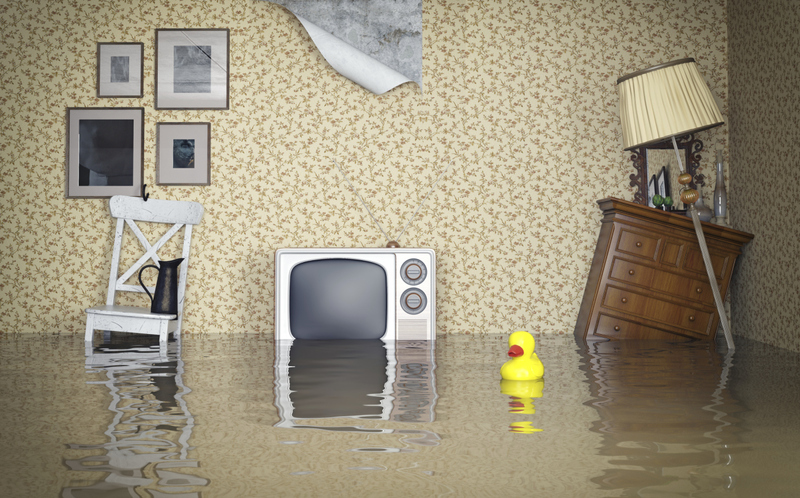 A mobile phone can provide an approximate location, and is useful to call family or emergency services, but the room phone is clearly superior as a location device to aid emergency personnel. Be prepared! 7 Charts Forecasting the Behavior of U.S. Luxury Travelers in 2016. 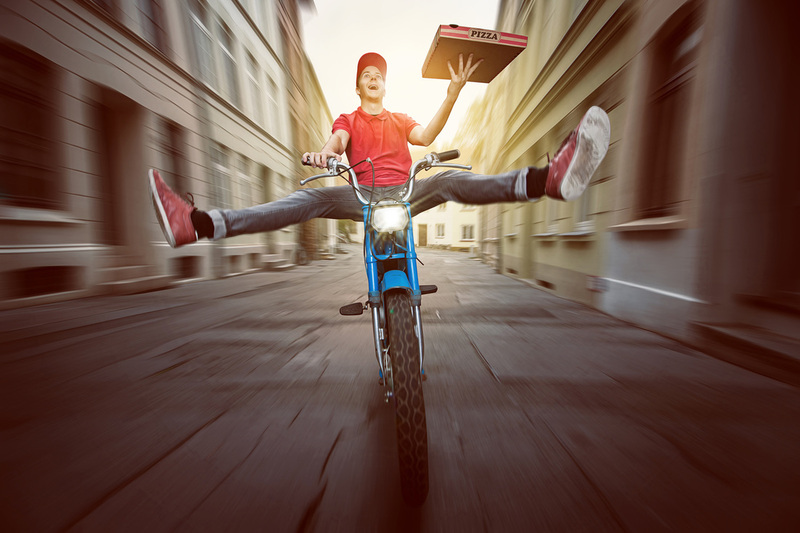 With luxury travelers, having the most exciting experience to brag about to their peers carries more weight than possessing the latest iPhone or Lamborghini. Chart 1: There’s a broad window for luxury travelers’ budgets, ranging from $1,650 to $2,800 per trip. In fact, some 80% of U.S. luxury travelers would choose a luxury experience over a luxury item, according to a new report from Martini Media. The report details the online behavior of three key segments of the affluent/luxury traveler market: the hyper affluent, 3% of Americans with at least $250,000 in annual household income; the mass affluent, one quarter of the U.S. population who falls in the $100,000-$249,000 income range; and the emerging affluent, aged 18-39, with household income in the $75,000-$249,000 range. The report is based on an online survey conducted by Martini Media, Evolve Media and Ipsos Media during April 2015 with 875 respondents. The following seven charts from the report reveal some surprising findings, including the amount of time older versus younger luxury travelers spend researching travel on mobile devices as well as the most important hotel selection drivers for luxury travelers. Click here to read the entire article at Hotel-Online. "So maybe some days the room phone only gets used 5 minutes." But much like people, if you're going to sit around and do nothing for 23 hours and 55 minutes a day, you might as well look good! From classic to contemporary, basic to bold, and standard to stylish, only Cetis offers the full range of hotel phones designed and engineered to meet your requirements. Let us help add style to your rooms. Click here to request a quotation.